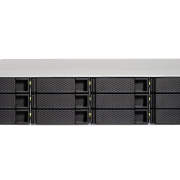 The KX-HTS824 enables a flexible system that freely combines both IP and legacy systems to cost-effectively respond to your needs. 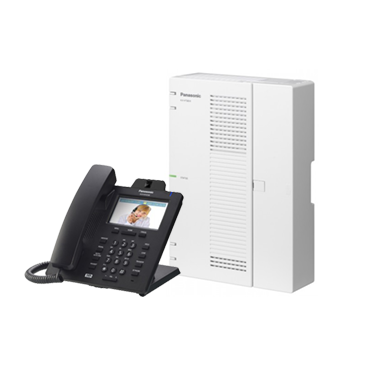 Also, the KX-HTS824 brings you a solution as a SIP trunk adapter for existing PBX systems. 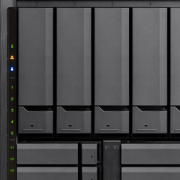 you can connect KX-HTS824 to an existing system to adopt SIP Trunk services. 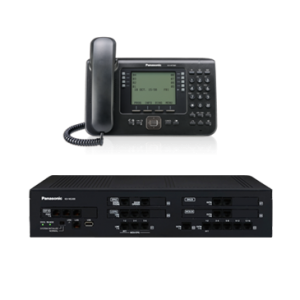 Tags: Compact Hybrid PBX, KX-HTS824, Panasonic. 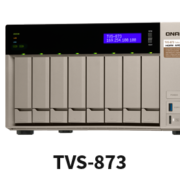 The Panasonic KX-HTS824 can be easily installed in your branch or home office(Media Relay Gateway function) and video communication is possible without a VPN. There is no need to go on a business trip for a meeting. 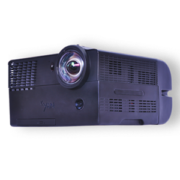 Also, it can be linked with the KX-NTV series to(IP doorphone and IP camera), allowing it to be used as a simple monitoring system. Smartphones with software phone functionality used by mobile workers can be installed as KX-HTS824 extensions, meaning they will not miss calls as long as they are in a Wi-Fi/3G/LTE environment whether they are at office or away. Furthermore, complicated and expensive VPN services are not needed to use this function.